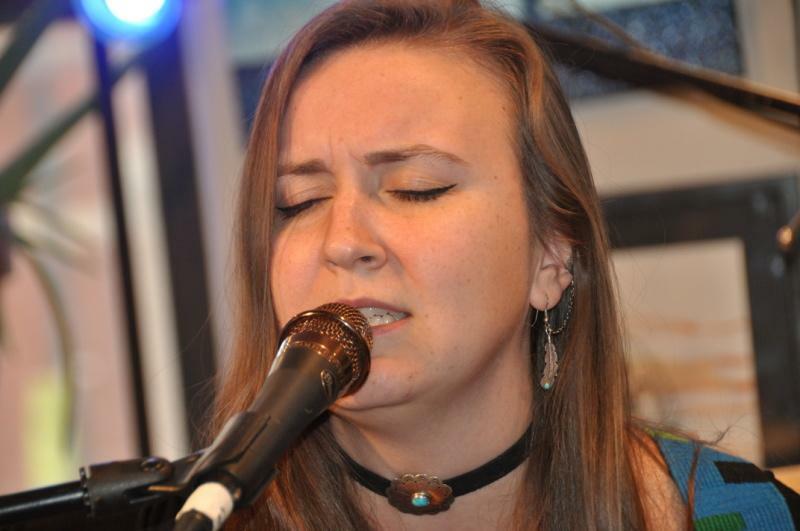 Hadley joined us to record her 2nd Podcast with us in support of her latest EP "Momentum" and now we are proud to present Hadley w/ opener Kacie Swierk in one of our CAU/Goose and Fox House Concert series live Saturday September 30th. 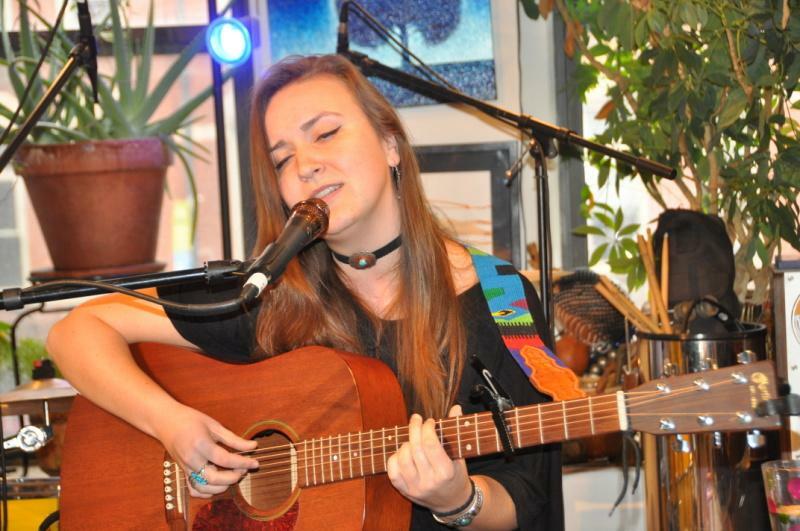 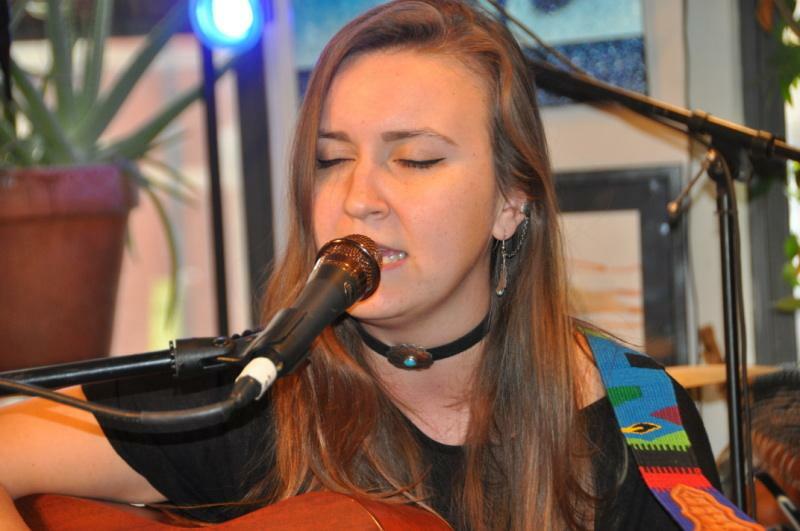 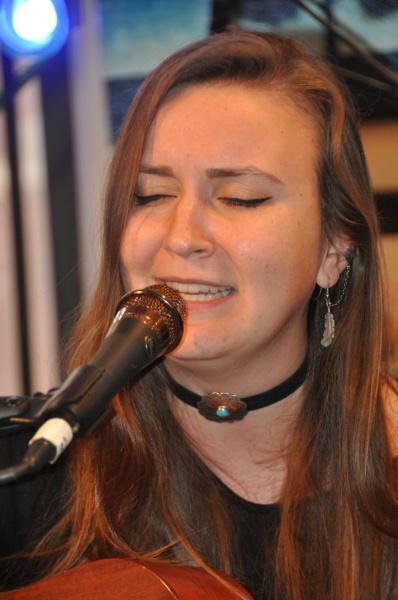 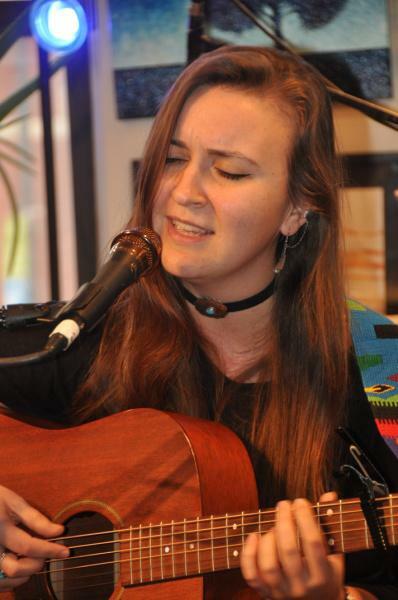 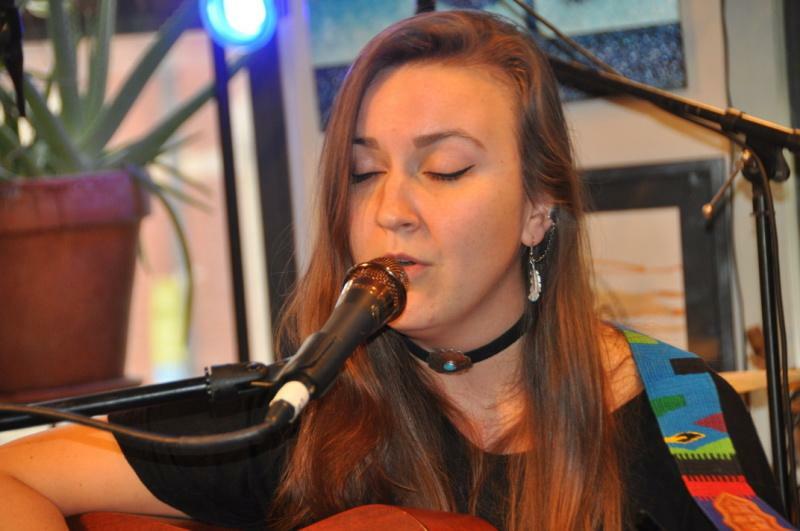 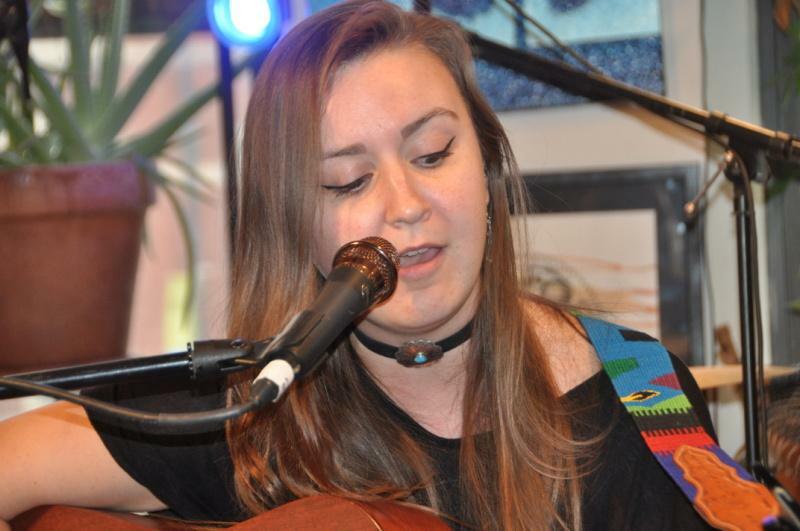 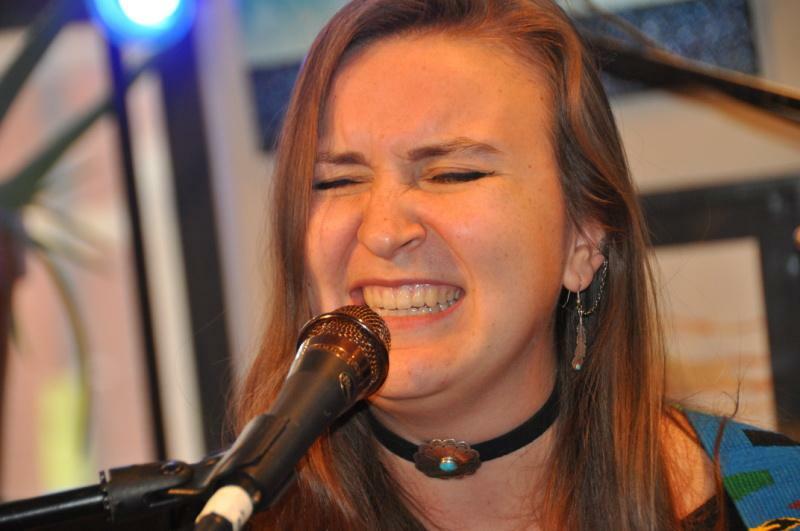 Hadley Kennary is a singer-songwriter whose music is a folk/pop blend of heartfelt, clever lyrics and infectious melodies. 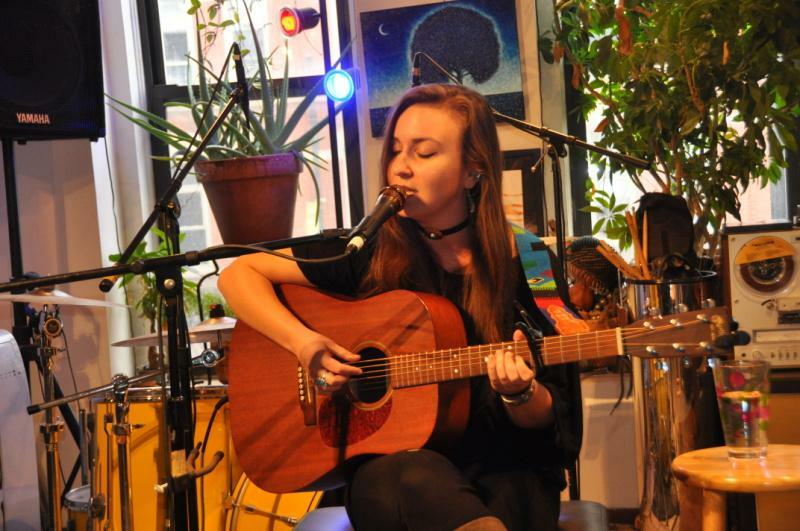 Kennary, appropriately pronounced like the bird, grew up outside of Chicago. 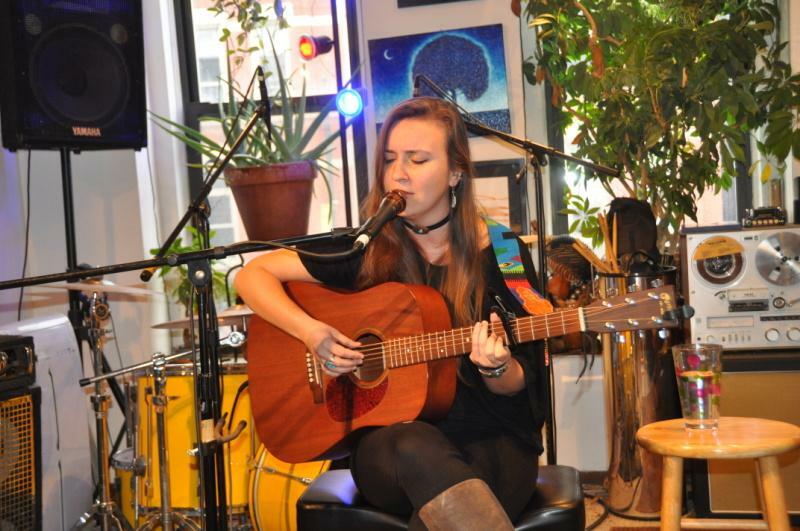 In 2014, she graduated from the prestigious Berklee College of Music and has since independently released a full-length album and two EPs. 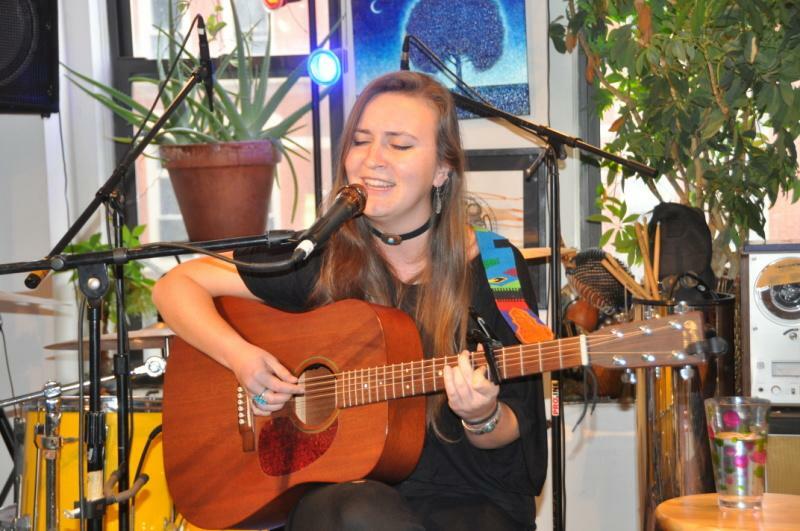 Her warm sound is refreshingly honest and contagiously catchy. 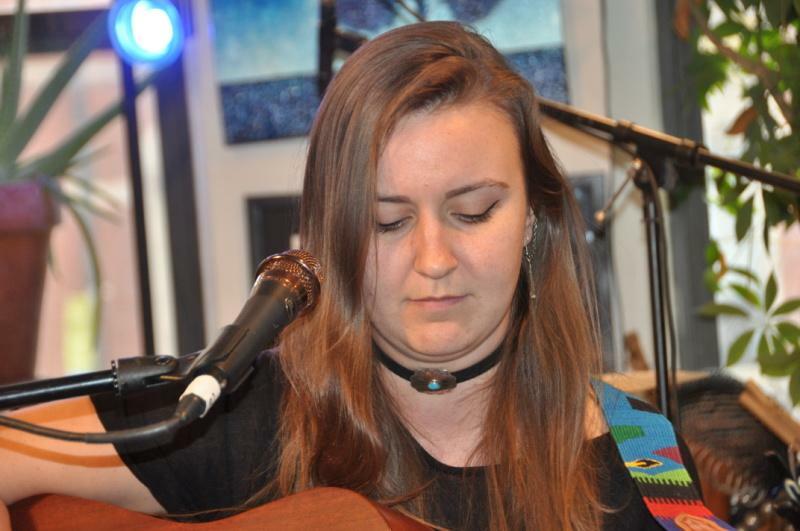 She has graced stages around the country such as SPACE in Chicago and the Bluebird Cafe in Nashville, as well as several shows in Ireland and the UK. 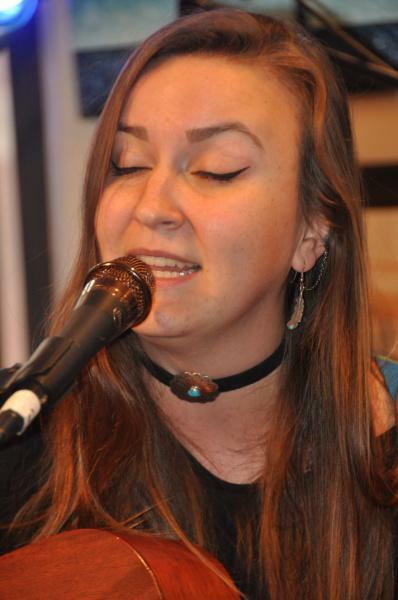 Her songs have been featured in renowned songwriting competitions such as Rocky Mountain Folks Festival Songwriter Showcase, Kerrville Folk Festival New Folk Competition for Emerging Songwriters, Falcon Ridge Folk Festival Emerging Artist Showcase, and Telluride Bluegrass Festival Troubadour Songwriting Competition (where she won 2nd place in 2015). 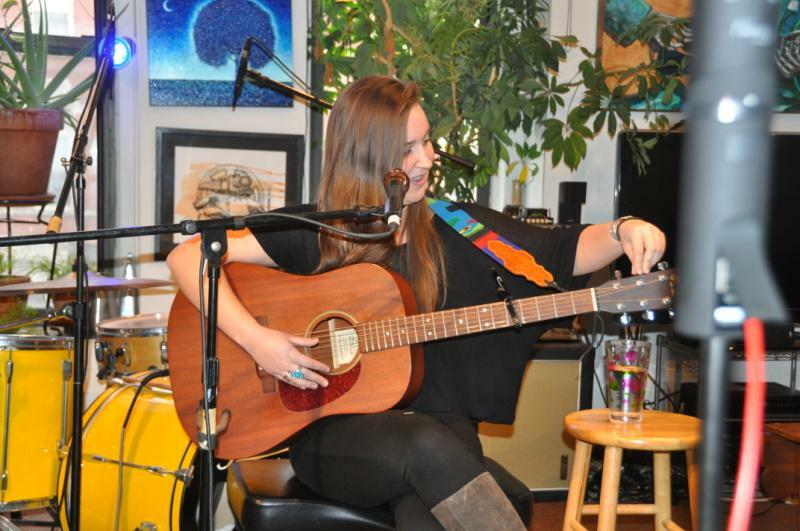 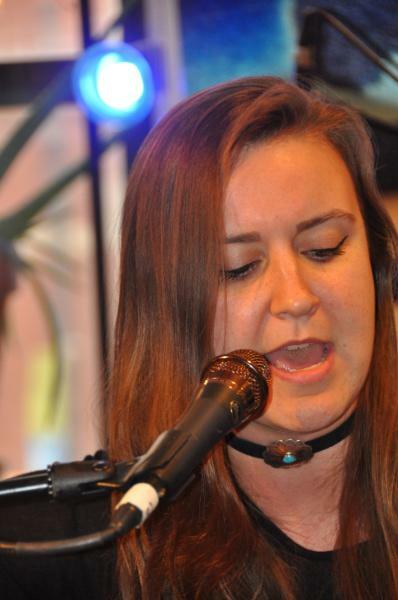 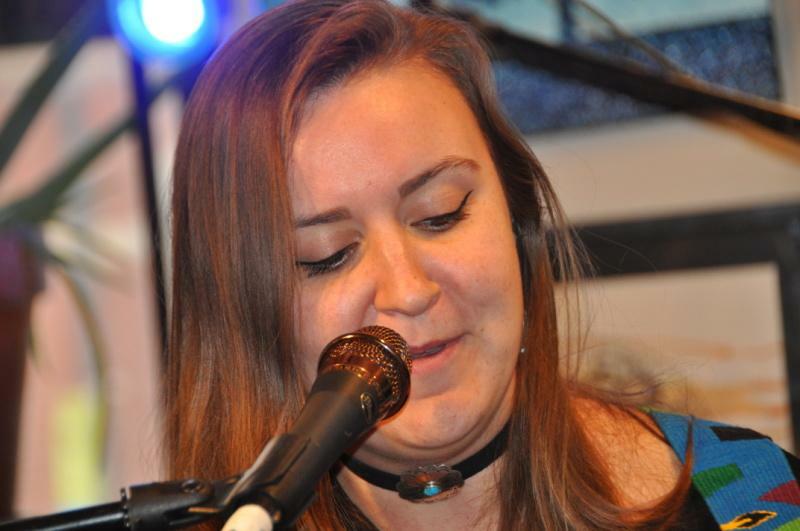 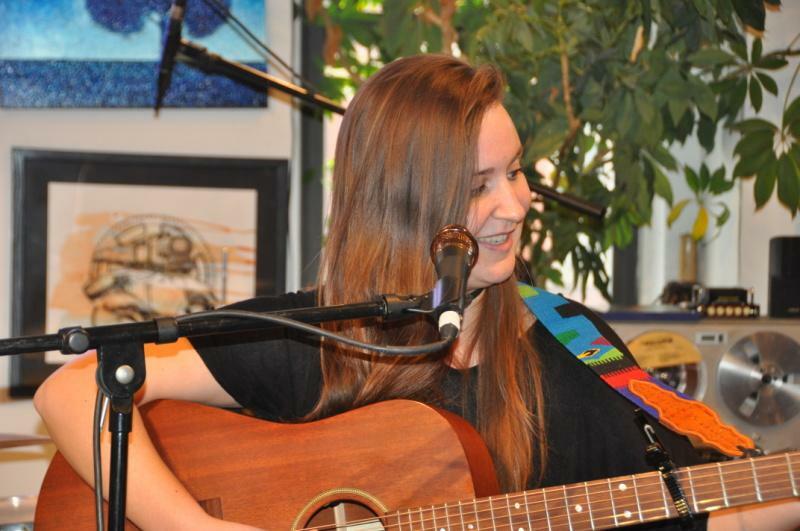 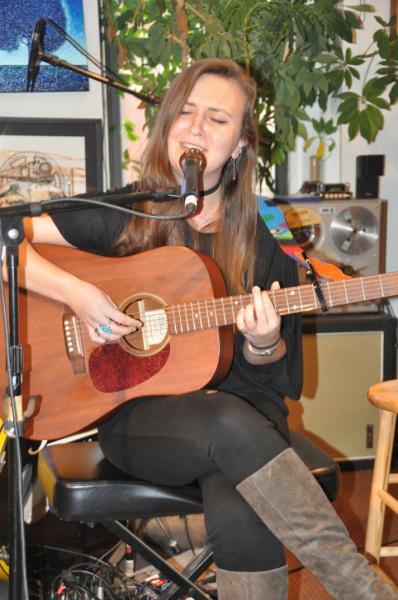 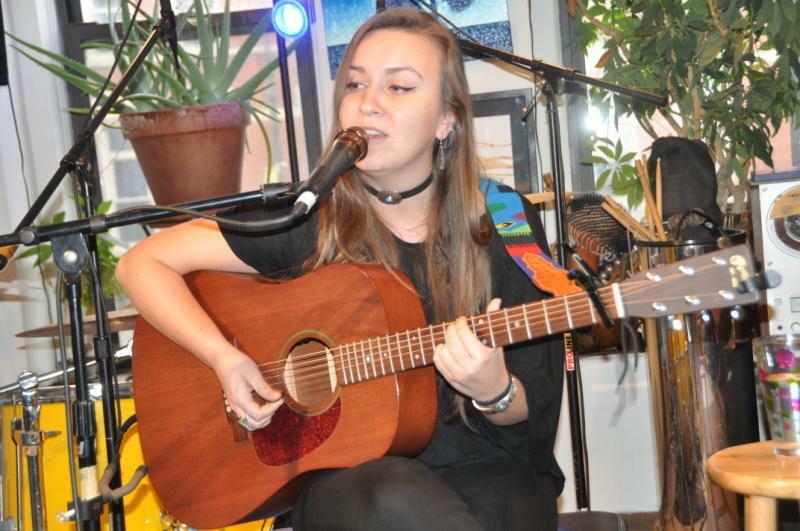 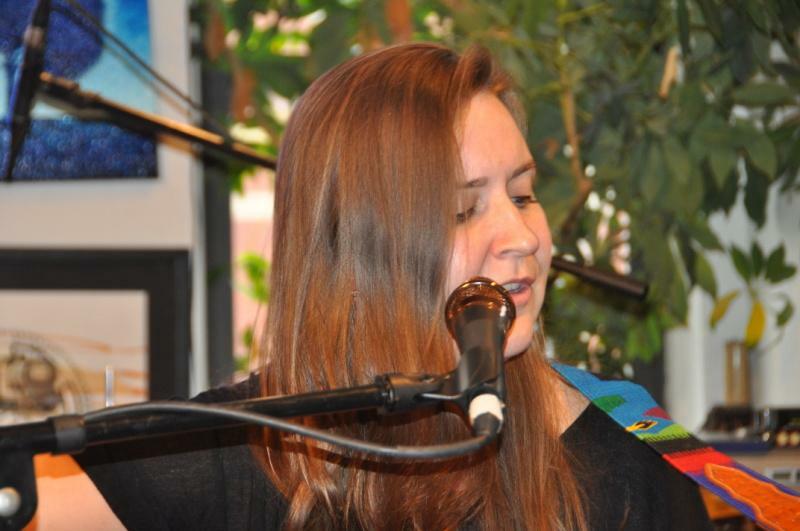 Hadley lives in Nashville, Tennessee where she continues to write, record, and perform live. 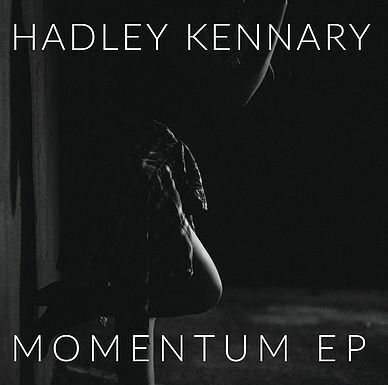 Her latest release, "Momentum EP", was released August 24th, 2016 and is available wherever music is digitally sold & streamed.